ROSE B&B Accommodation is from 1 to 4 people, breakfast included for two people, there is a 15 euro supplement per person for the third and fourth guest. This is a sunny room overlooking the pool and rear garden. Tucked away at the end of the house it has a very private and intimate feel to it. 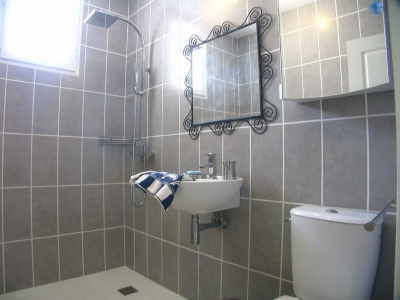 Guests really enjoy the large openplan shower room or ‘wet room’. 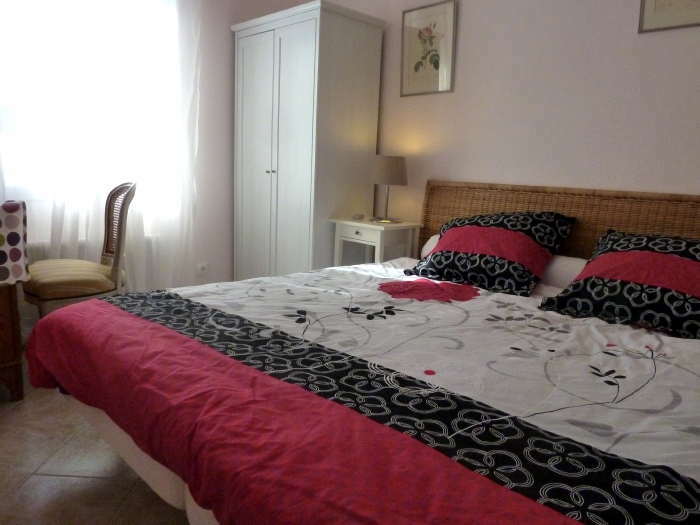 Where looking forbed and breakfast acccomadation from 27th December for one week for two adults. Wondered if you had anything availalble and if so, how much would this be?